Due to high demand Irrigatia pump units are SOLD OUT for this season. 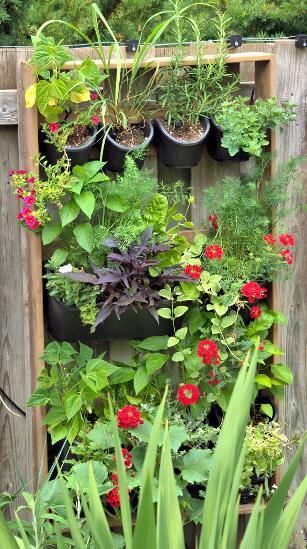 Parts, extension kits and vertical gardens are still available. Regular irrigation and feeding is the best way to achieve great results whether your plants are in containers, pots, hanging baskets, a vegetable plot, raised beds or in the greenhouse. 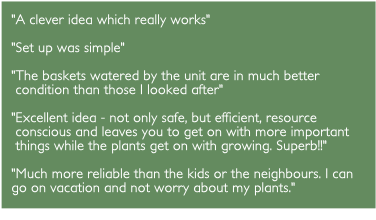 Irrigatia garden irrigation kits are the easiest way to water automatically from your rain barrel. 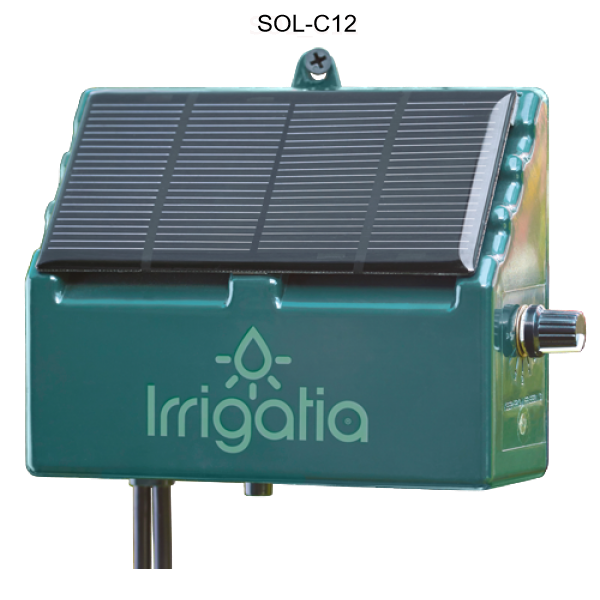 An Irrigatia kit will water every 3 hours and will apply more water when it is sunny and less when it's cloudy. It is also the ultimate plant sitter as it will not forget to water when you go away. Irrigatia garden irrigation kits are ideal for small watering projects. They use solar power to pump water from your rain barrel, so no electrical hookup or house water hookup required. They are easy to install and once the set up is complete they will water automatically with minimal supervision. Add an Intensive Care kit to the system and automatically fertilize your plants at the same time they are being watered. Our garden irrigation kits are designed to apply harvested water accurately, directly where it is needed and slowly enough for it to soak in.